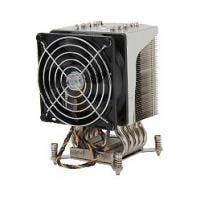 Thermaltake - - TG-7 0.1-Oz. 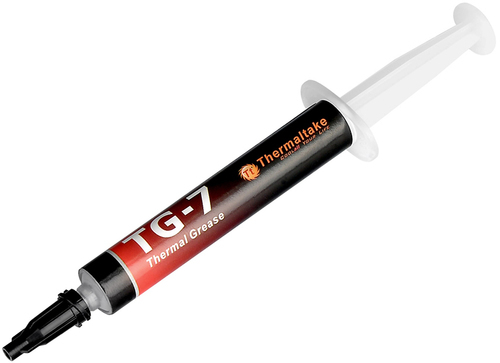 Thermal Grease - Gray Utilize this Thermaltake TG-7 thermal grease to close the gap between the heat source and heat sink in your processor to improve heat dissipation. 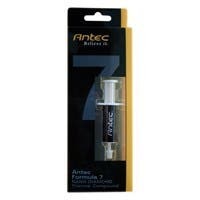 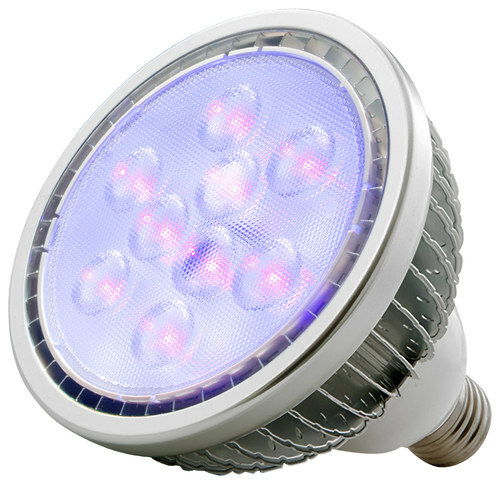 The formula includes diamond powder to ensure ideal thermal conductivity. 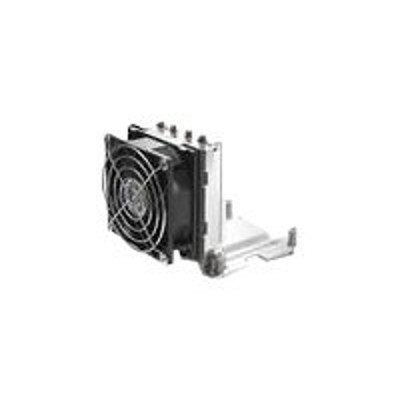 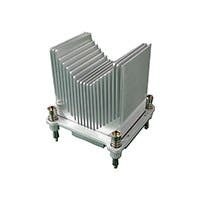 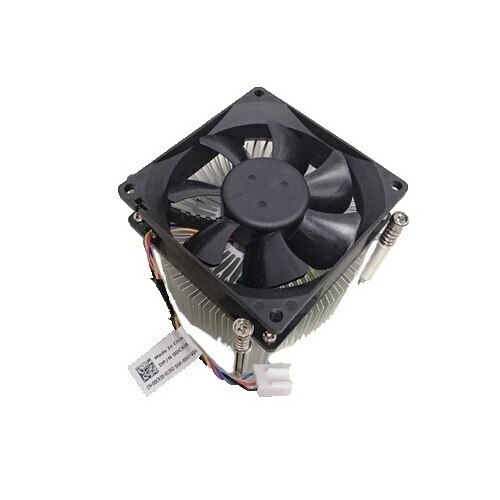 Dell - Processor Heatsink 105w For Heat T630 412-AADU The PE T630 Heat Sink absorbs and dissipates heat from another object using thermal contact. 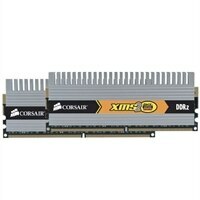 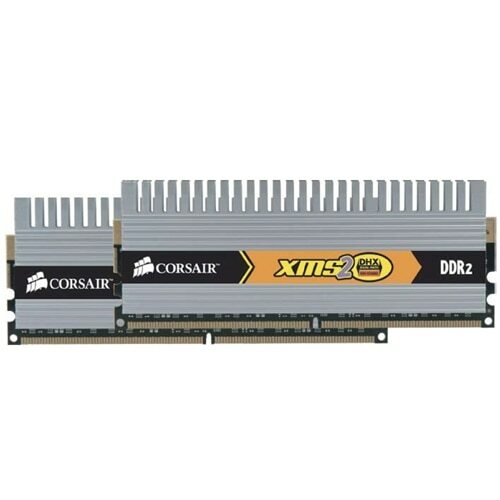 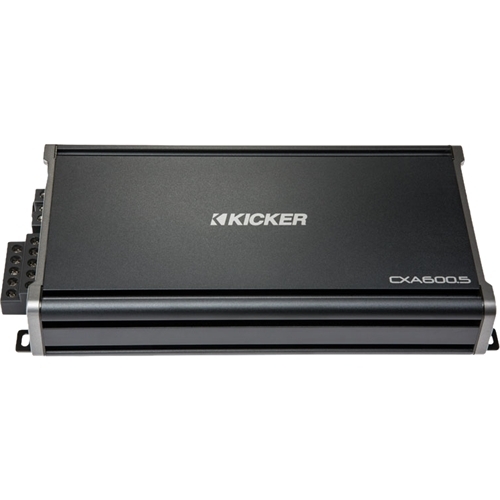 This product has been tested and validated on Dell systems. 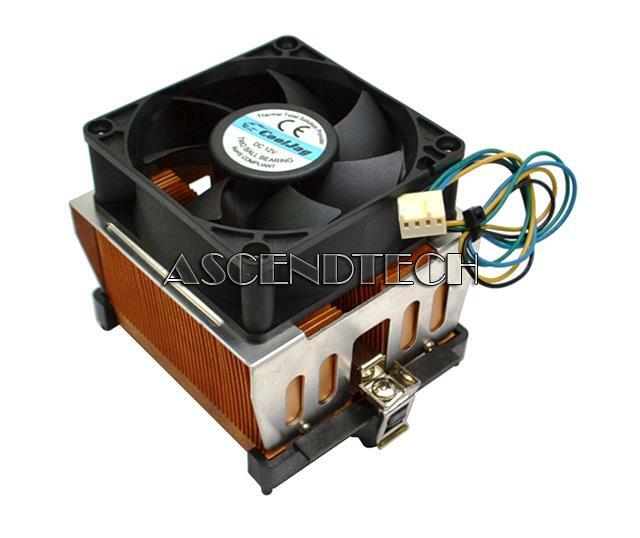 Dell - Dell Servers 412-AALK Heat Sink for 2nd CPU for R440 Server Type: Heatsinks only Compatibility: for Dell's R440 system. 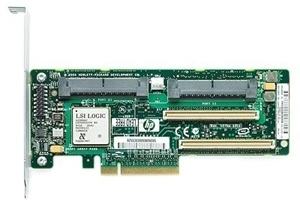 Hewlett Packard - 508833-B21 508833-B21 HP Smart Array 512MB Buffer P400 8 Port SAS Raid Controller With Heat Sink. 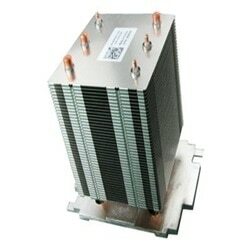 New Bulk Pack.